Heavenly Acres Aces Wild.. 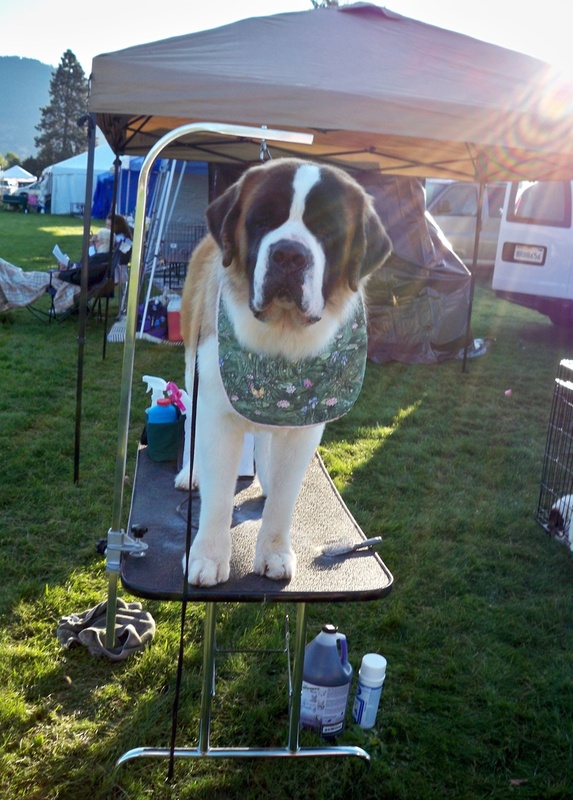 This is a very beautiful boy who is curently showing here in Oregon! Sire is Riverview's Flash Of Light "Flash" and Dam is Heavenly Acres Sweet Promise " Bella"